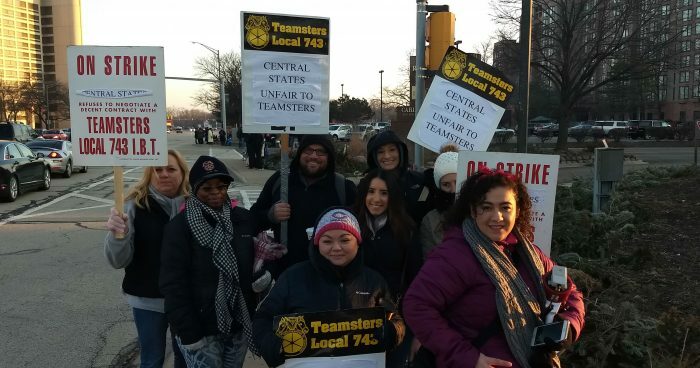 Although it went largely unreported, hundreds of Teamsters who work for the Teamsters Central States office in Illinois went out on strike last month. The workers, who are represented by Teamsters Local 743, went out on strike after voting to reject “substandard deals” five times, reported the Teamsters for a Democratic Union. 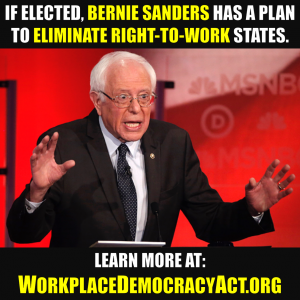 The workers’ employer, the Central States Pension Fund and TeamCare, is governed by a board of trustees: half appointed by employer groups, and half appointed by the Teamsters. Prior to the strike, the 400 Teamsters-represented workers were allegedly threatened by Thomas Nyhan, the administrator of both union funds. 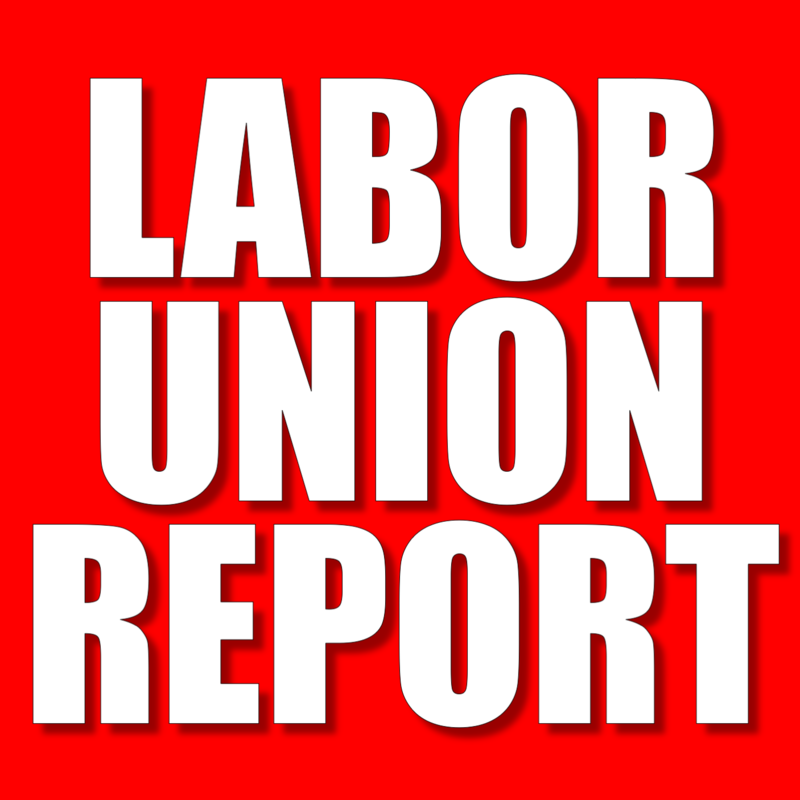 After two days on strike, the union members voted 259-84 to approve a “recycled contract offer that included retro pay,” noted TDU.